HOLIDAY VISIT WITH BESTESDA IN MEXICALI, B.C. 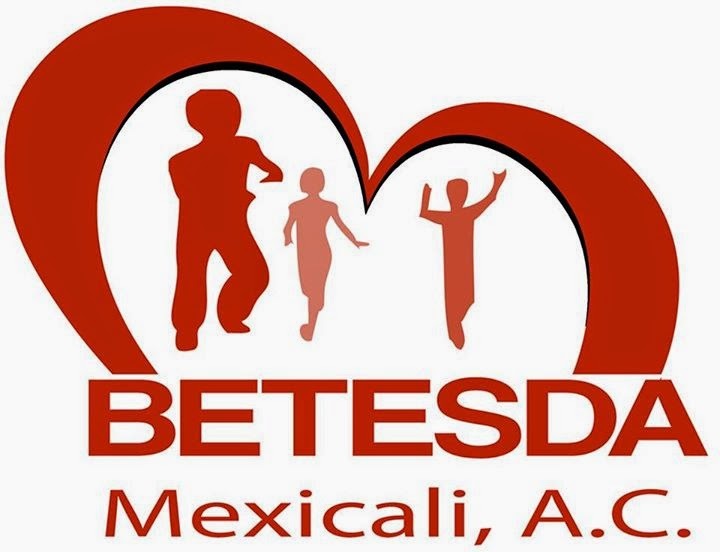 As some of you may know by now, an important cause of Eros Sport is to help and sponsor the Bestesda Orphanage (Betesda Casa Hogar) in Mexicali, B.C. Mexico. The main focus of Betesda is to provide a healthy home in a safe environment with respect and love. Bethesda promotes the overall development and welfare of children by supporting their socialization process and healthy living conditions. The orphanage aids the development of skills in children by allowing them to acquire independence through spiritual and intellectual education. Another goal for Bestesda is to create awareness and sensitize individuals, groups, businesses and government agencies to the needs of orphaned children. Eros Sport donates a portion of its net profits to the children of Betesda. Together with other donors, volunteers, and monetary/non-monetary donations we are able to provide well being for these children. This past weekend Eros Sport spent a day with the children for their annual holiday outing which took place at an outdoor recreational park. 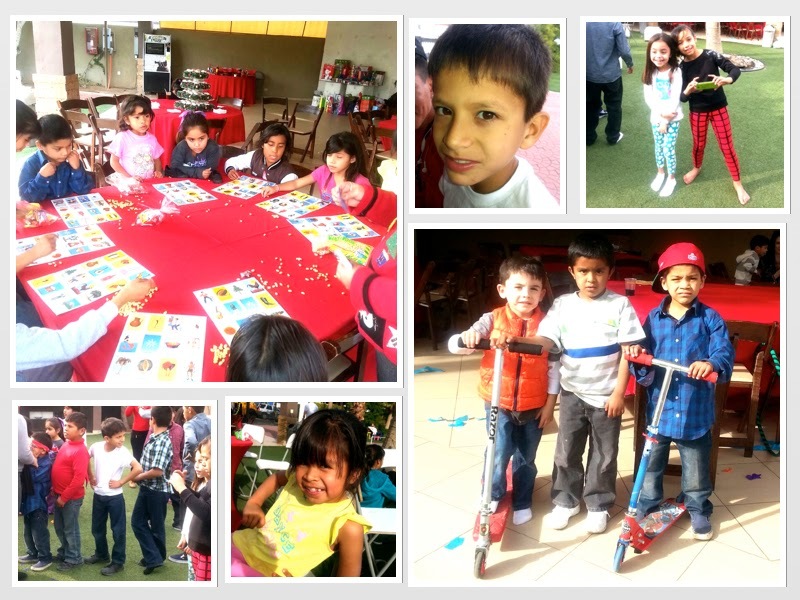 Festivities included board games, piñatas, and holiday treats for everyone. Volunteers kept the children entertained throughout the afternoon and everyone enjoyed the holiday spirit. For more information about Betesda please visit their Facebook page. If you would like to donate to the orphanage please contact us. Happy Holidays from all of us at Eros Sport! A couple of weekends ago we met with Dean Polhman from ManFlowYoga while he was hosting his yoga retreat in San Diego, CA. His take on men’s yoga really makes him a stand out yogi. He focuses his workouts on upper and lower body muscle building and flexibility in a manner relatable to a lot of men who might me intimidated to try out yoga. His teaching techniques and step-by-step tutorials walk you through the proper poses needed to achieve muscle and toning goals for your body. He teaches classes based out of Austin, TX as well as personal training and remote training (webcam). His website and YouTube channel offer an array of instructional videos that are easy to follow and carry through. His vast experience in the use of yoga for physical fitness give you full insight on key workouts that target specific areas of your body. Head over to his website and read up about his mission statement, his point of view and practice. Below are some of his videos focusing on upper body tips as well as video review of our shorts. Enjoy! COMING JANUARY 1ST, A NEW YOGA CHALLENGE! 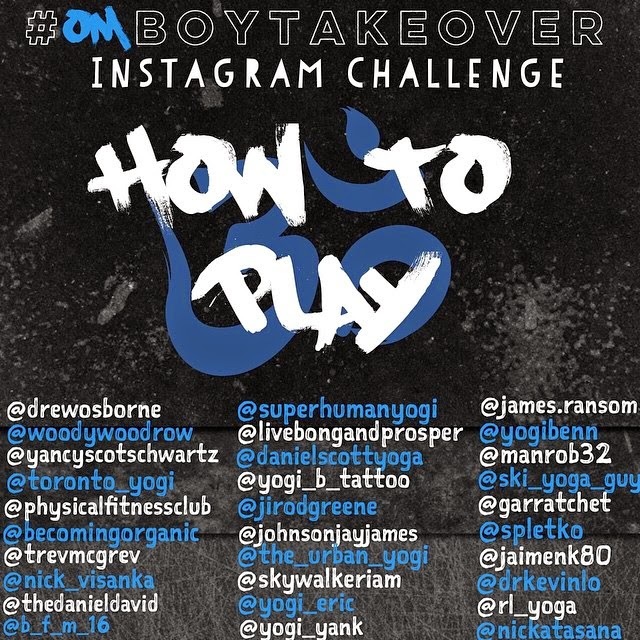 All you have to do is post your option for that day, tag the hosts & sponsor for the day and hashtag #OMboytakeover. Each pair of guys has the opportunity to feature a specific sponsor to their team. We are not asking that you go on a following spree if you don't want to. We simply ask that you do show some love to the community by tagging the hosts and sponsors. We are thrilled to be a part of this challenge and especially excited to see each one of them share their practice with the rest of the yoga community. Every one of these yogis is unique in their own way and each have a point of view. No better way to start off the new year than by having unity and camaraderie amongst one another. BE PRESENT. HAVE AWARENESS. BE AN INSPIRATION. 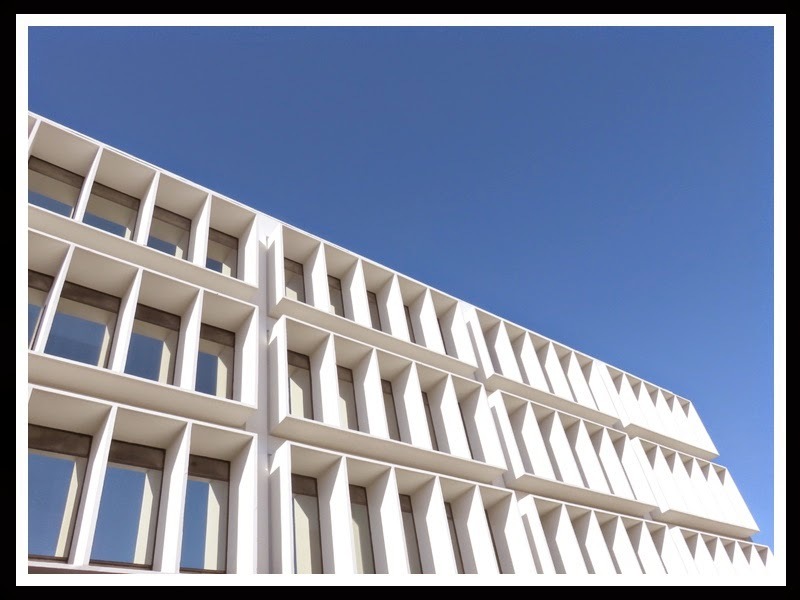 This past weekend the Eros Sport team spent a day in La Jolla, CA. 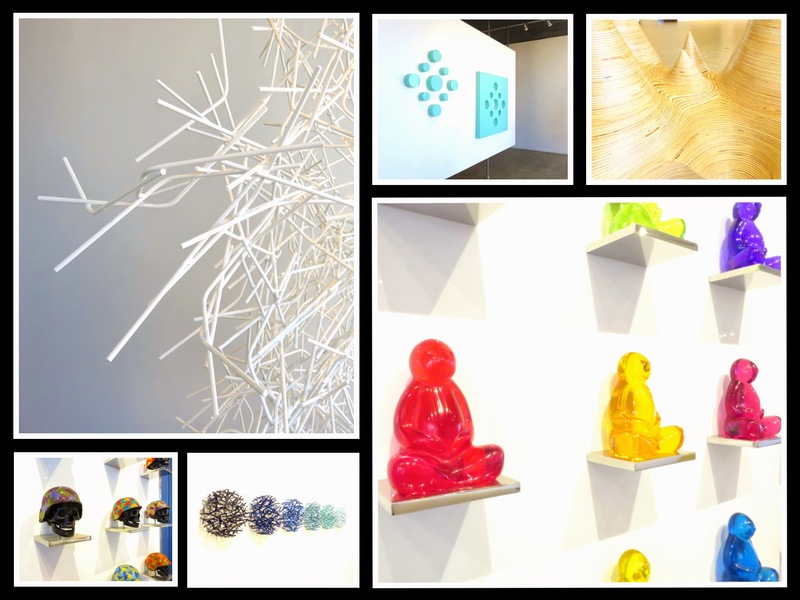 During our visit we took some time to walk through Madison Gallery located in the center of town. This beautiful space exhibits modern contemporary art from various artists around the world ranging in different types of mediums. The crisp and ample space not only makes it easy to focus on all the materials used, but also makes it very pleasing to absorb all the colors radiating form each piece. Color, just like fragrance, is a very personal subject. Not only is it perceived differently by each individual, but it also conveys a different emotion to the person who is emitting the color versus the person who is viewing the color. With thus said, each color has a corresponding chakra (chakra is the Sanskrit word for wheel) and there are 7 chakras aligned through the center of our body. Historically, some ancient cultures practiced chromo therapy, or the use of colors to heal. Each chakra is represented with its unique color and area of the body. RED- This color represents the root chakra, located at the base of your spine. This is your life force and represents stability. Focusing on the color red and your root chakra will help you alleviate feelings of frustration, anger and raw passion. Physically, red is the color that stimulates your body and mind and increases your circulation. ORANGE- This color represents the sacral chakra, located in the area of your naval. Focusing on the color orange and your sacral chakra will help you with issues involving sensuality, relationships, physical pleasure, emotional self-expression and creativity. Physically, orange is the color that stimulates your nervous system. YELLOW- This color represents the solar plexus chakra, located just below your breastbone. Focusing on the color yellow and your solar plexus chakra will affect your happiness, optimism and thought processes. Physically, yellow is the color that helps increase your overall vitality, mental alertness and analytical thought. GREEN- This color represents the heart chakra, located in the center of your chest. Focusing on the color green and your heart chakra stimulates peace, love and nurturing. Physically, green is the color that induces healing. BLUE- This color represents the throat chakra, located at the base of your larynx. Focusing on the color blue and your throat chakra helps you with your self-expression and confidence. Physically, blue is the color that controls your thyroid gland and your lymphatic system, and affects your throat, neck and voice. INDIGO- This color represents the third eye chakra, located in the middle of your forehead. Focusing on the color indigo and your third eye chakra increases your intuition and your peace of mind. Physically, indigo is the color that affects your endocrine system. VIOLET- This color represents the crown chakra, located at the top of your skull. Focusing on the color Violet and your crown chakra helps you align with universal consciousness. Physically, violet is the color that affects your pituitary gland. Through the use of colors and chakras, we can focus on dealing with emotional and physical dilemmas we may be facing. Finding our own meditative settings and surrounding ourselves with visual stimulants is essential to our everyday well-being. Regardless of what your needs may be, there is a color fit for everyone. Places such Madison Gallery are great source of inspiration and color therapy. Sit on the floor with knees bent and both feet together. Keeping your back straight hold the medicine ball close to your body. Slowly rotate your torso from one side to the other while keeping the medicine ball close to your body. Do 15 reps and repeat twice. Lay back on the ground with knees bent and feet flat on the floor. Keep the ball close to your chest and perform a regular sit up, keeping your abs in tact. Do 20 reps and repeat twice. Lie down on the mat with knees bent. 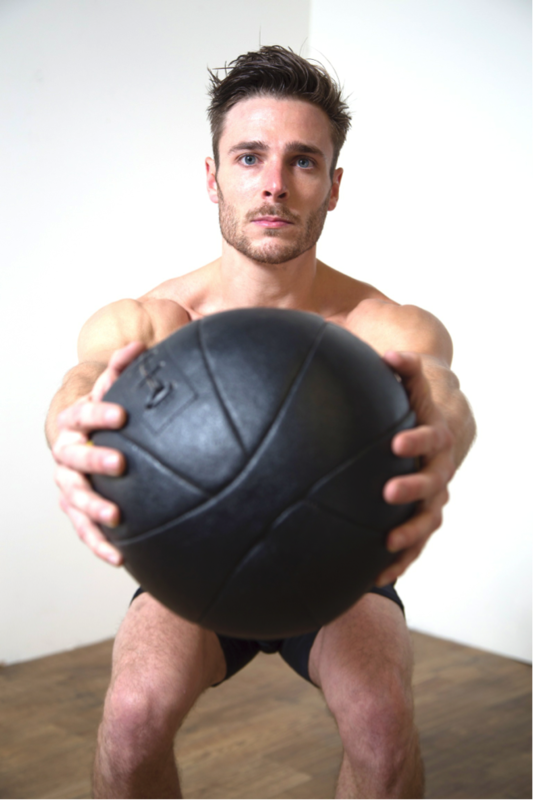 With your arms fully extended behind you, hold the medicine ball. Rock your knees into your chest and using your core and weight of the ball, jump into a controlled squat position. From your squat go into a standing position. Slowly go back into your squat and roll back down to the floor. Do 10 reps and repeat twice. Holding medicine ball in front of your chest, stand up straight with both feet together. With your right foot take a step forward and lower hips so your torso is perpendicular to the floor. Raise the medicine ball in the air while all weight is on your right foot. Pulling the medicine ball back to your chest, step your right foot back to the starting position. Switch sides. Do 10 reps on each side and repeat twice. Enjoy the burn! Share some of your favorite medicine ball excercises in the comments. During the holiday season we all love to surround ourselves with family/friends and catch up on the good times. This usually includes a lot of hearty food and of course all of our favorite alcoholic drinks. Unfortunately, alcohol is not our friend when it comes to our fitness goals. Here are a few tips on how to make better choices in order to still enjoy socializing with friends and family during the holidays. When it comes to choosing a hard alcohol, go with lighter kinds such as vodka, gin and whisky. They have far less calories because they are just alcohol in its purest form. Mixers are only sugar loaded calorie bombs that can be completely avoided. So skip the sodas, juices, and cocktail mixes and look for diet versions or club soda. Stabilize your blood sugars by eating a healthy meal beforehand. 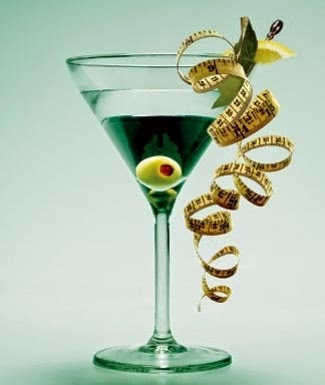 This will not only prevent intoxication but also help you avoid binging on unhealthy food later. Do yourself a favor and drink lots of water before drinking. This is especially true before you go to bed, so waking up the next day isn’t as brutal. There is only 1 more month left of 2014, make it the best one yet! Greetings to all of our readers! We hope you have been enjoying all of our blog post entries this Fall season. Here at Eros Sport, we have really been focused on providing you with alternative ways to make your daily exercise routines and meals a little more exciting. Ranging from our articles on how to incorporate yoga into your sport, to fun and healthy snack alternatives (check out or previous post about healthy indulgences for Halloween). Regardless of what type of yoga or sport you practice, the important thing is that you are maintaining yourself in motion. Especially as the cold winter months settle in and we tend to stay idle, it is important to keep blood flow and circulation going through our bodies. In other news, last week we had an AMAZING photo shoot with Donny Nichols and Lost Fish Productions showing the wide range of versatility and functionality our product has to offer. In addition to yoga, our sports apparel is perfect for MMA, Jiu Jitsu, kickboxing, crossfit, and any sport or activity that requires you to have the best support and performance. Below are some shots from the shoot as well as behind-the-scenes photographs. Thank you to everyone who collaborated on the shoot. The entire Eros Sport team gives a huge THANK YOU to all of our readers and we wish you all a Happy Thanksgiving. Happy Friday everyone! Here's our first meal prep recipe blog! Like we said last week, eating well when we have busy schedules is difficult. Meal prep might be an answer to your problems. Dedicate one day to cook so you can have a healthy week. You know what Benjamin Franklin said, "fail to plan, you are planning to fail!" 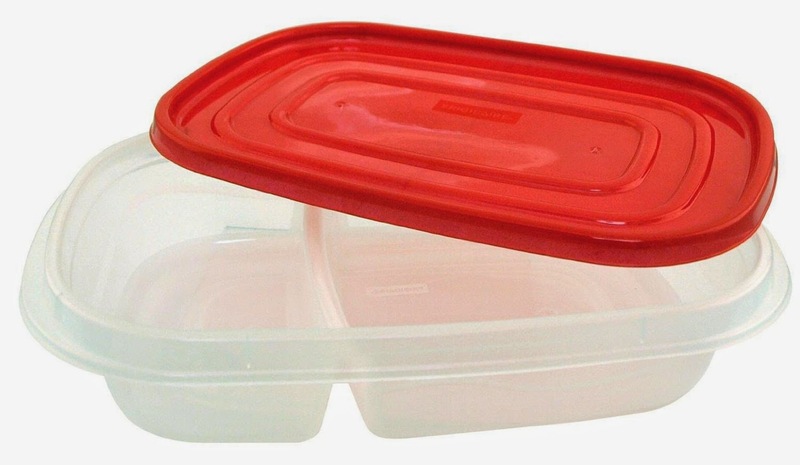 Now that we have tupperware's ready, let's move on to the recipe! 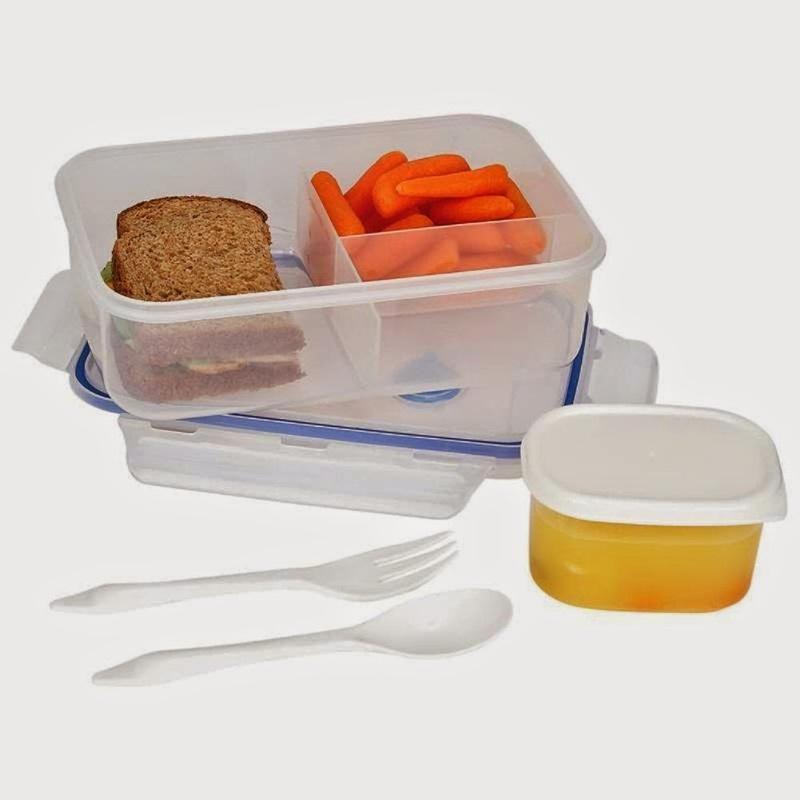 One thing to keep in mind is to contain all protein, starch, and vegetables. 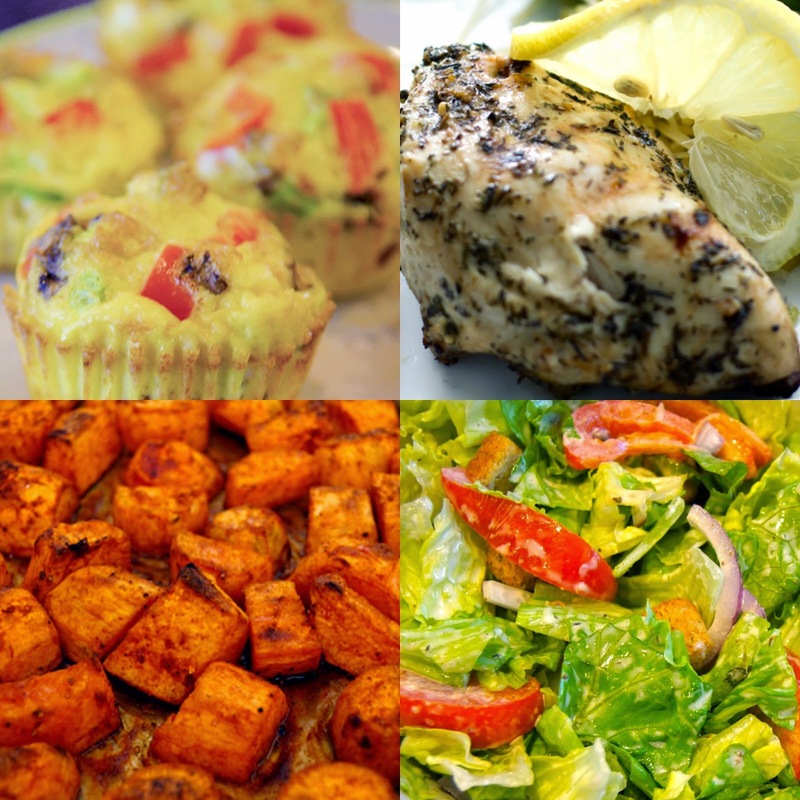 You should always incorporate healthy fats as well;) For this first post, let's cook some omelet muffins, lemon garlic chicken, baked sweet potatoes, and a garden salad. 2) Line muffin pans with cupcake papers or silicone muffin cups. If using cupcake papers, spray them with cooking spray. 3) Place green bell pepper, tomatoes, and white mushrooms evenly into 10 muffin cups. 4) Poor the beaten and seasoned eggs evenly over the mix-ins. Your omelets will expand so make sure you leave a little bit of space at the top of each cup. 5) Bake for 20 minutes and poke the center with a knife to make sure it comes out clean. 6) Cool completely and place the muffins in an airtight container or ziplock bag. 1) Squeeze 4 lemons worth of wedges into each ziplock bag. Leave the lemon wedges in the bags as well. 2) Add half of the garlic, cayenne pepper, thyme, basil, salt, and vegetable oil into each of the bags. 3) Place 3 pounds of chicken into each of the two bags. 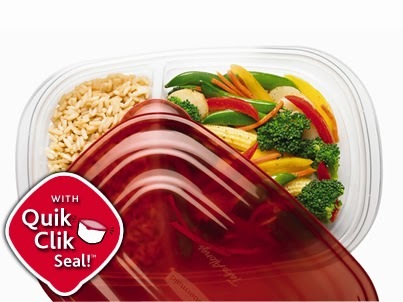 4) Seal the bag and refrigerate for at least 12 hours, longer if possible. 5) Preheat the oven to 400 degrees F.
6) Grease baking pans with olive oil to prevent sticking. 7) Place the chicken onto the baking pan. 8) Bake for 30 to 40 minutes, until juice is clear. 2) Place a single layer of sweet potatoes on a roasting tray. 3) Drizzle the oil, honey, cinnamon, salt, and pepper over the potatoes. 4) Roast potatoes for 30 minutes. Pierce with fork to make sure it's tender. 5) Drizzle a little more extra-virgin olive oil over the potatoes. 1) Toss lettuce, tomatoes, cucumbers, and carrots into a bowl. 2) Place the olive oil, vinegar, sugar, salt, and pepper into a container and shake until the sugar dissolves. 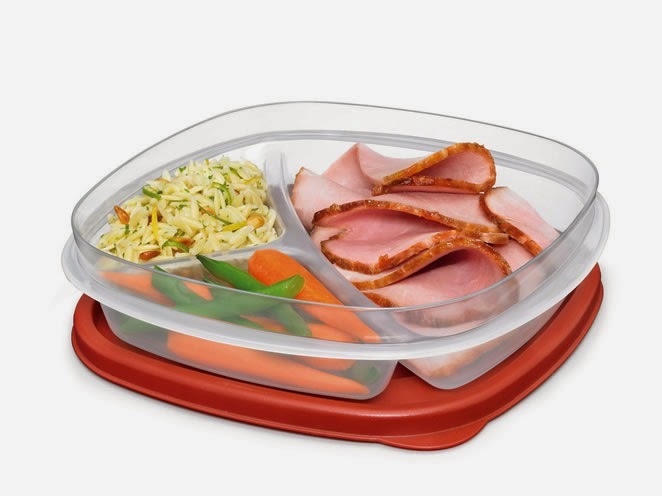 Once all of your food is prepped and cooled down, place the chicken, sweet potatoes, and salad (without the dressing and avocado) into 10 tupperware's (2 meals per day, 5 days a week). Poor the dressing and diced avocado over the salad the morning before leaving your house each day. Now, you may have noticed that each of the menus were for 5 days. We did this on purpose so that you have the freedom to go out to eat or cook something different over the weekend. We hope this helps! Have a great weekend everyone!